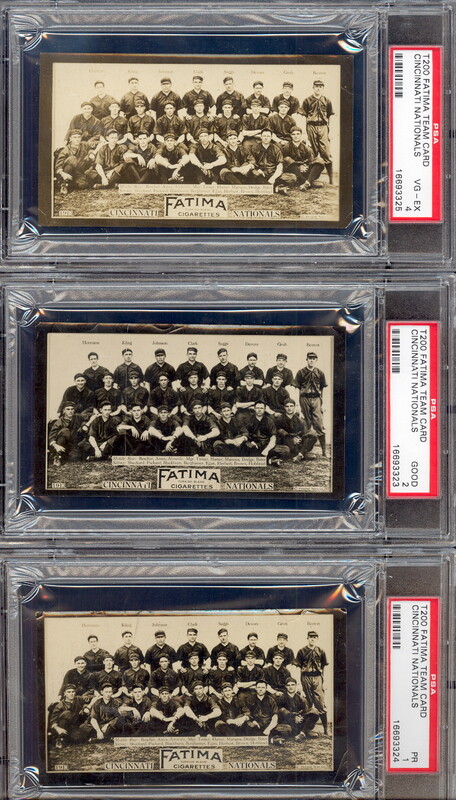 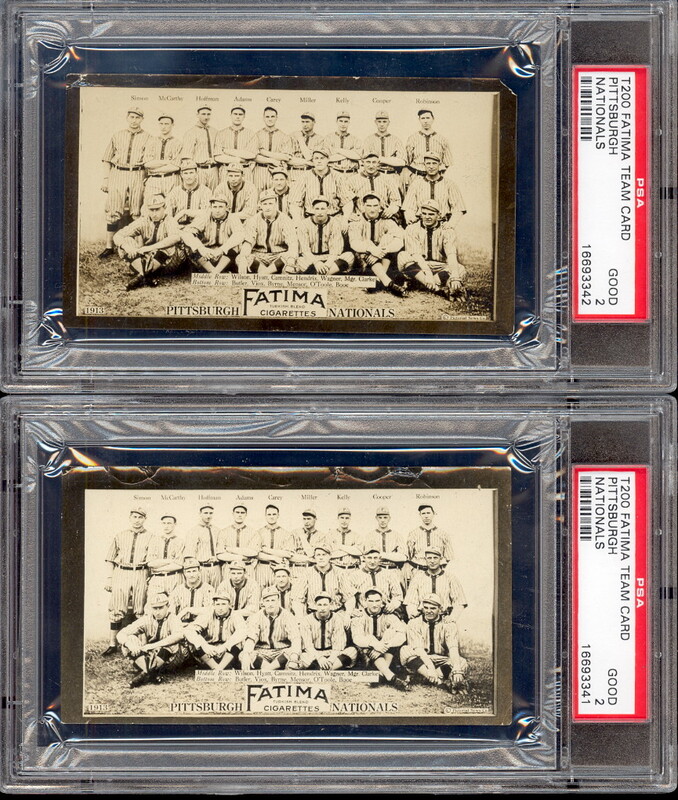 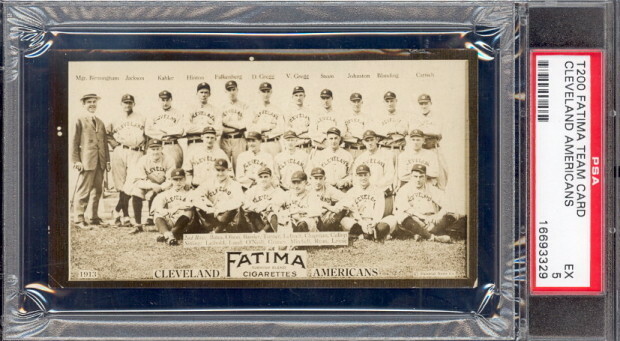 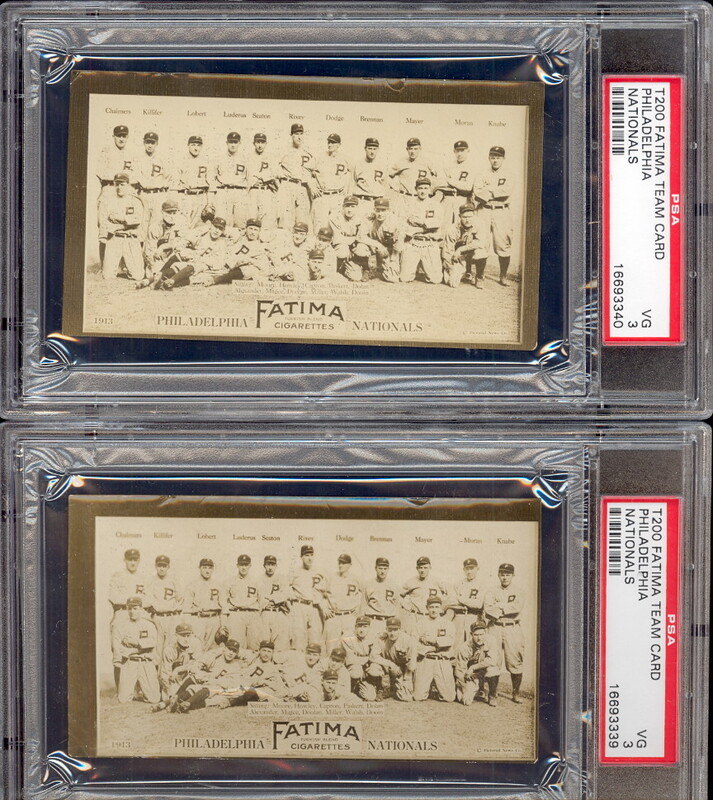 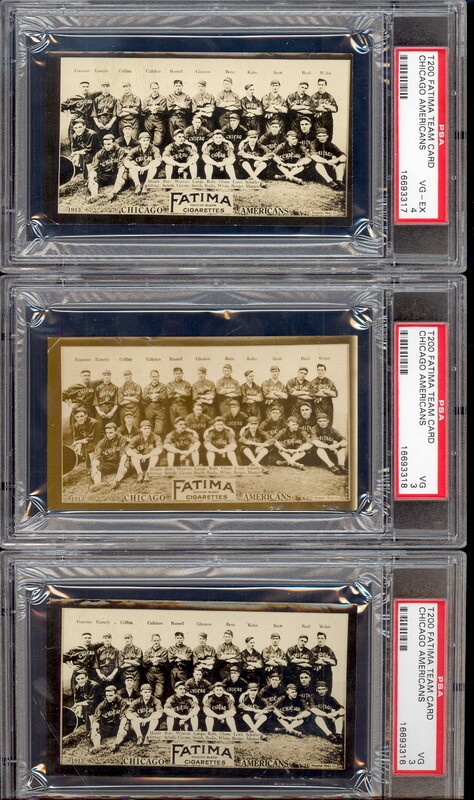 DAVE'S VINTAGE BASEBALL CARDS PRESENTS 1913 Fatima Team cards. 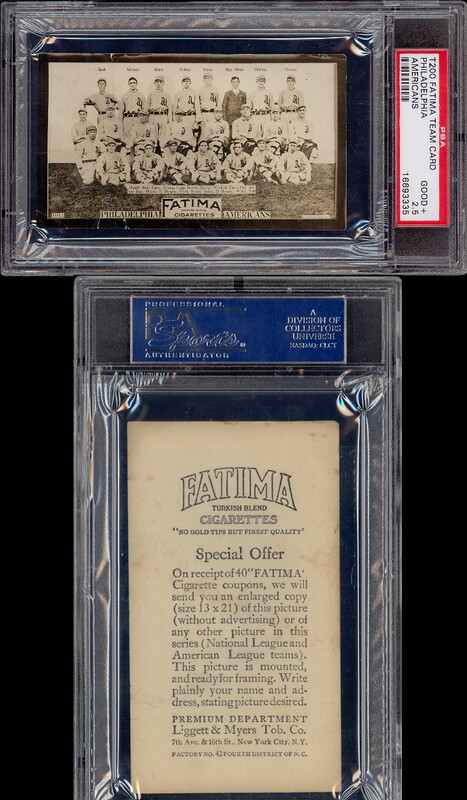 Issued by the Ligget & Myers Tobacco Co. with Fatima Brand cigarettes. 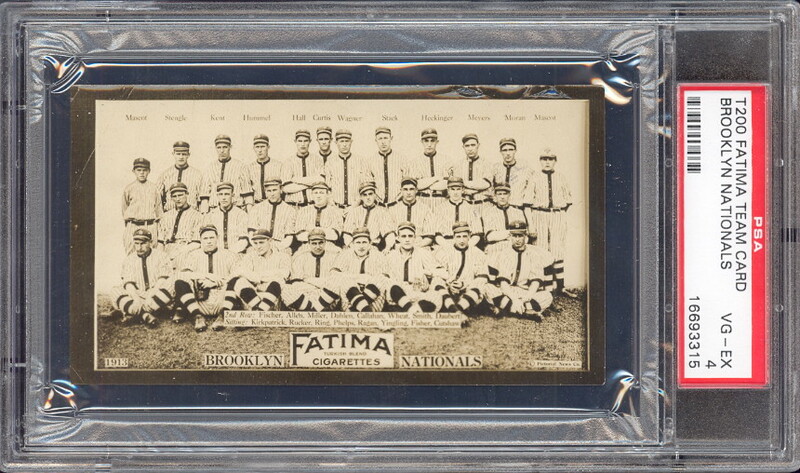 The set consists of eight National League teams, and eight American League teams. 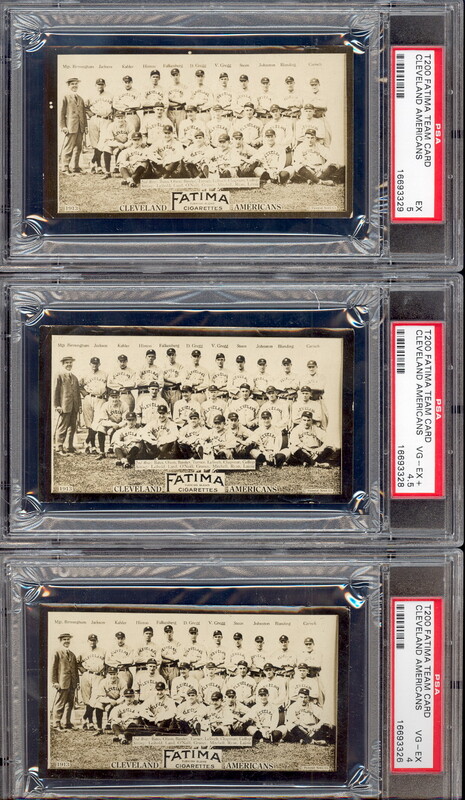 The cards measure 2-5/8" X 4-3/4" are are glossy photographs on paper stock. 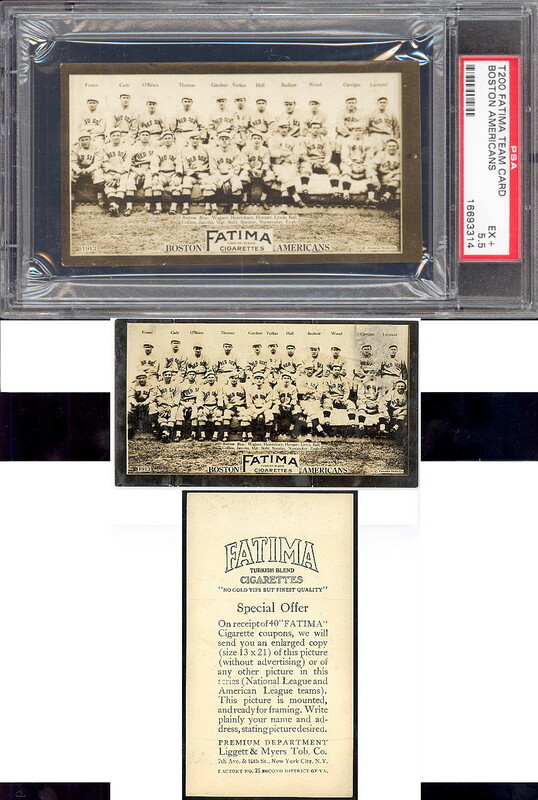 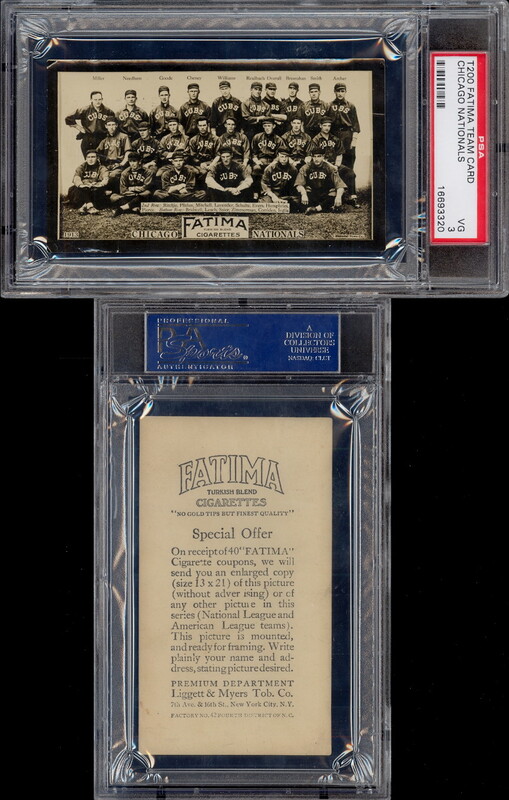 The card backs contain an offer for an enlarged copy (13" X 21") of a team card minus the ad on the front in exchange for 40 of the Fatima cigarette coupons. 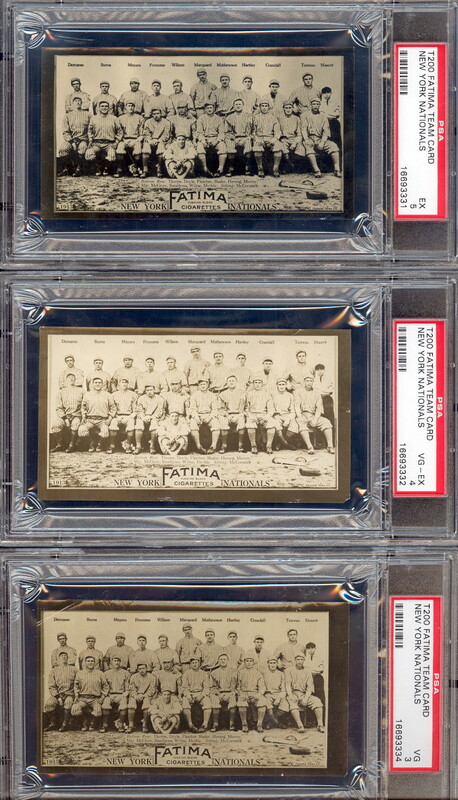 Those are very rare.